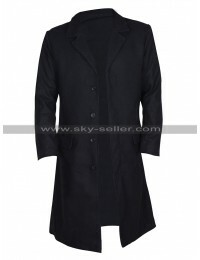 These days the trend of coat has been increasing like anything and as we see this beauty being inspired by a celebrity choice it is no doubt something great to go for. 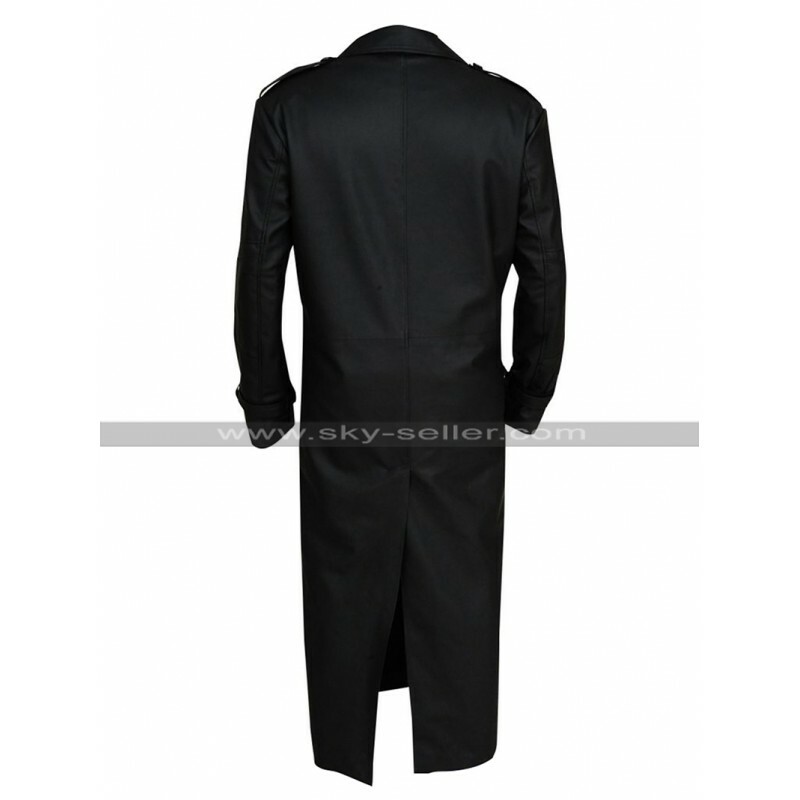 This Winter Soldier Coat has been made using the best quality material being genuine or faux leather choice and the color is also a great thing being entirely black. 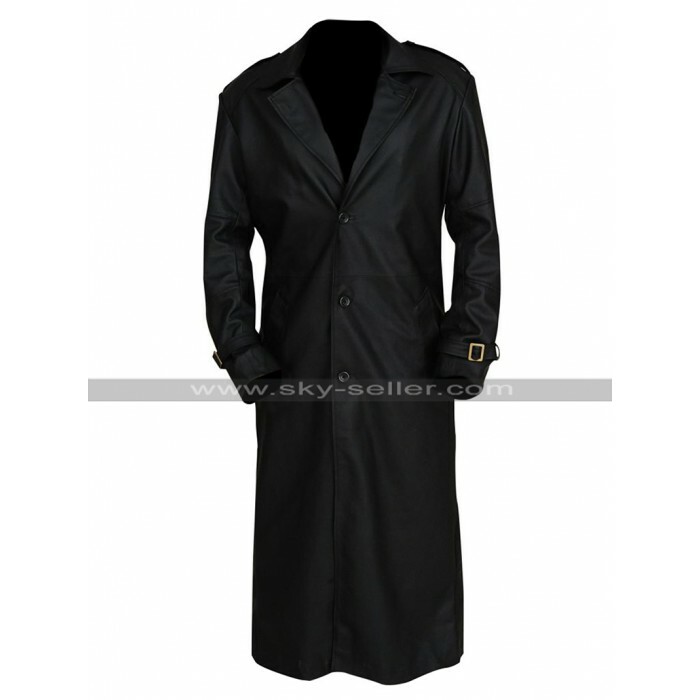 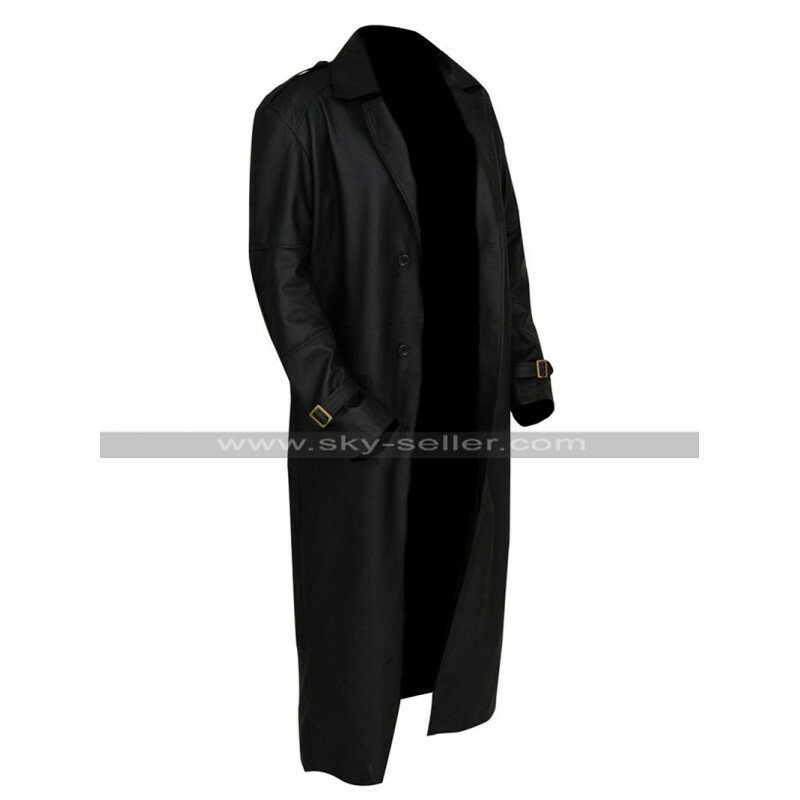 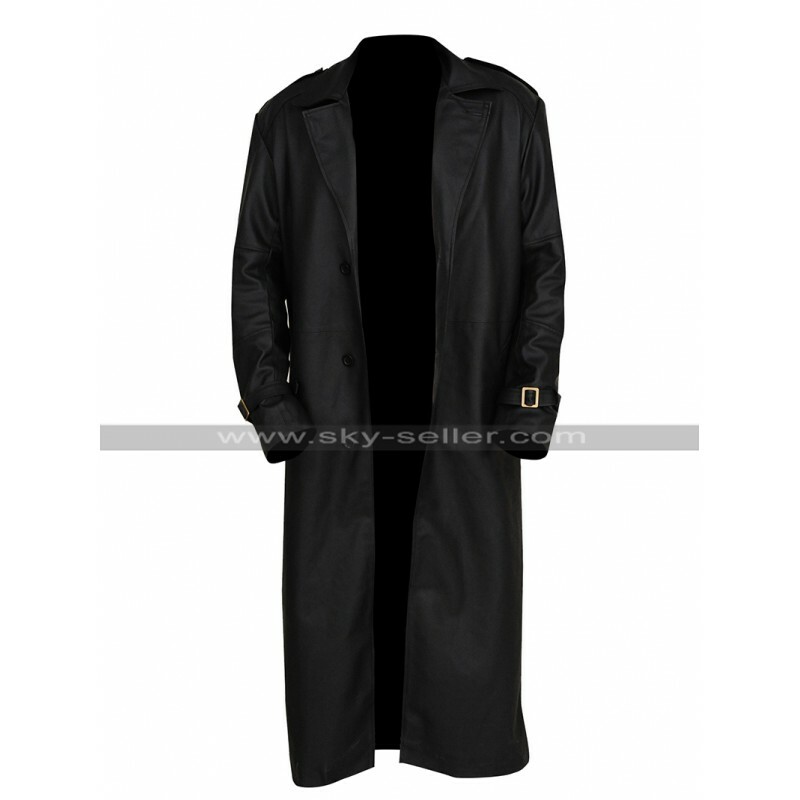 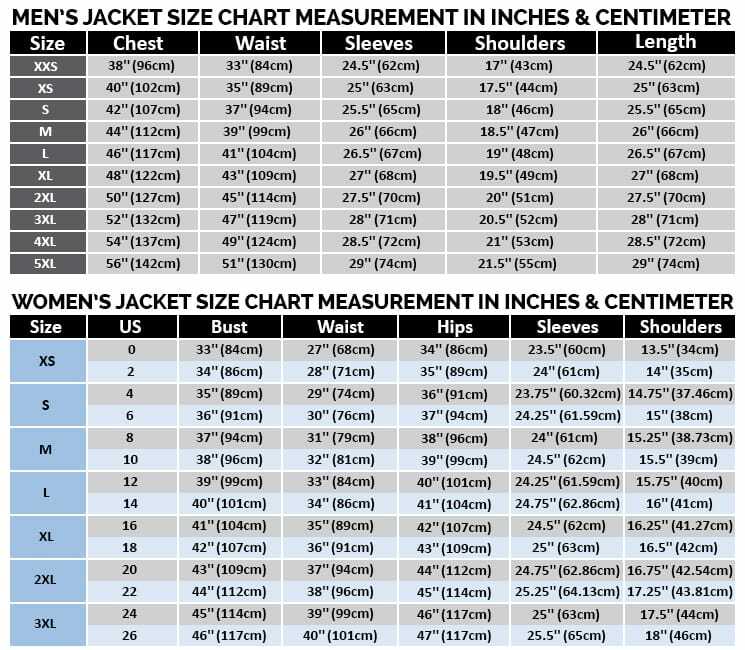 The length of this Nick Fury Coat is longer one and tends to capture the attention by giving the full coverage and the sleeves are in full length too. 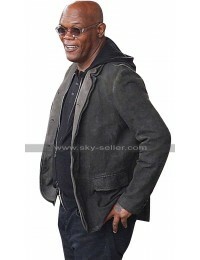 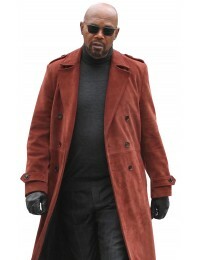 This Samuel L Jackson Coat has loops on the shoulders and the front of this coat features buttoned closure, it has sleeves in full length and the edge has been accessorized with the buckled look and finish. 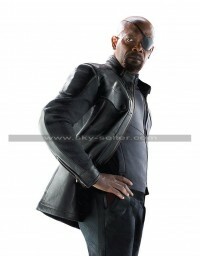 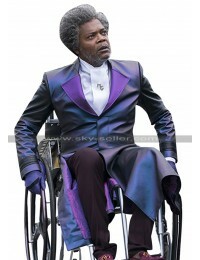 This Nick Fury Costume Coat has an inner of viscose and turns out to be something great to go for. 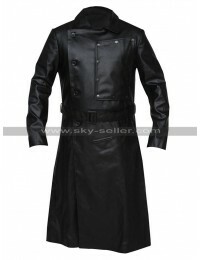 It has a perfect looking finish and style and tends to be something out of the world to go for. 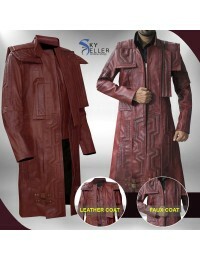 This Winter Soldier Costume Coat gives a very superb finishing and the collars are more like that of a shirt with the entire layout being finished with the grace.